High-toned coastal Pinot aromas grab the attention: bright bing cherry, darker black raspberry and red apple skin — expressive and alluring. Cherry compote, tobacco leaf, sandalwood and peppercorn savory complexity. A core of exotic wild berry fruit opens the palate with minerals, pine needle notes and a cocoa dusting. Full and broad in the mouth but always supple and vibrant. Great structure — black tea tannins and Asian spices on the lifted, energetic finish. The natural energy of the 2015 vintage is on full display, deeply focused and juicy. All kinds of fruit preserves are captured here — cherry, raspberry, strawberry and rhubarb — sweet, tempting and delicious. The high-elevation coastal environment adds a touch of exotic mountain pine spice. 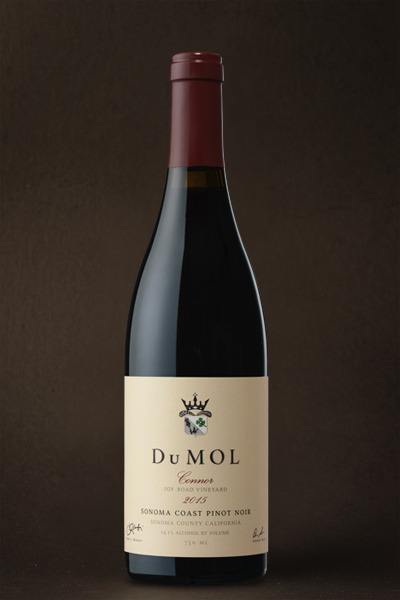 The tannins are lacy and seamless and lively acidity brings clarity and focus as the waves of fruit rise and fall. It’s a really compelling combination, and one that can only be achieved on a small scale as it takes a truly rare vineyard site that's farmed and then harvested with great precision. 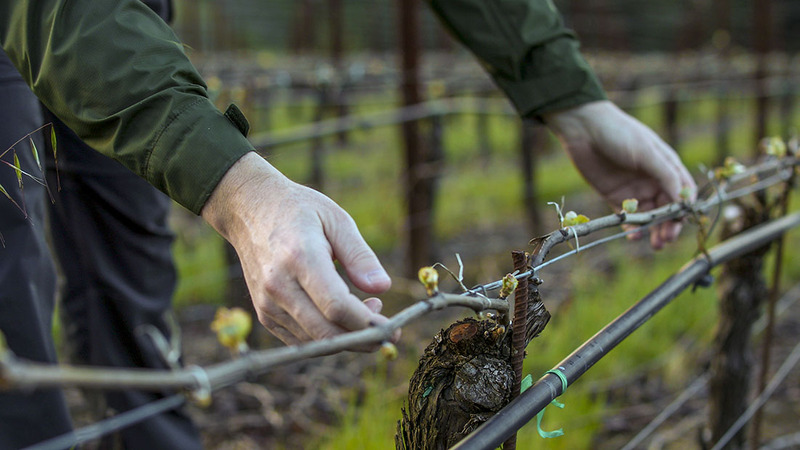 Similar to all vineyards in 2015, the crop yield here was extremely low, 35% down from 2014, and the resulting fruit concentration is the foundation for the wine's deep extract and flavor impact. You can drink this on release for its sheer upfront energy but it will develop greater nuance in bottle between 2018 and 2023.